Mark McDonnell joined the firm in 1996. His work focuses on technical design, project management and specifications. He has been involved in both institutional and commercial projects. He is currently the project manager for a Sake Brewery in upstate New York, which involves close coordination regarding technical matters with a Japanese client and the production of design development and construction drawings and specifications. Mr. McDonnell was also the project manager for the production of construction documents and construction administration for two projects: Vietcombank Tower, a 35-story bank headquarters and multi-tenant office tower in Ho Chi Minh City, Vietnam, and Lanphier Center for Mathematics and Computer Science, an interdisciplinary laboratory and classroom building at Choate Rosemary Hall in Wallingford, Connecticut. Prior to that, he performed construction administration and wrote specifications for the Connecticut Science Center, a riverfront science museum in Hartford, Connecticut, and for the Cooperative Arts and Humanities High School, which includes a 350-seat theater in New Haven, Connecticut. As a specifications writer, Mr. McDonnell’s work includes Yale-NUS College, a new campus in Singapore; St. Katharine Drexel Chapel at Xavier University of Louisiana in New Orleans; the National Children’s Museum at National Harbor, Maryland; and the Yale Biology Building, for which he was also the lead technical detailer. From 2002 to 2006, Mr. McDonnell served as project manager for the Adrienne Arsht Center for the Performing Arts in Miami, Florida. This 500,000-square-foot arts complex consists of a 2,400-seat ballet opera house, a 2,200-seat concert hall, a 200-seat studio theater, and the plaza that connects the two major houses. Mr. McDonnell was a senior designer for academic projects including the Biomedical Sciences Research Building and Orthopaedic Hospital Research Center at the University of California, Los Angeles, and the Vogelstein Center for Drama and Film at Vassar College. He was also the project architect for the Greenwich Library in Greenwich, Connecticut. 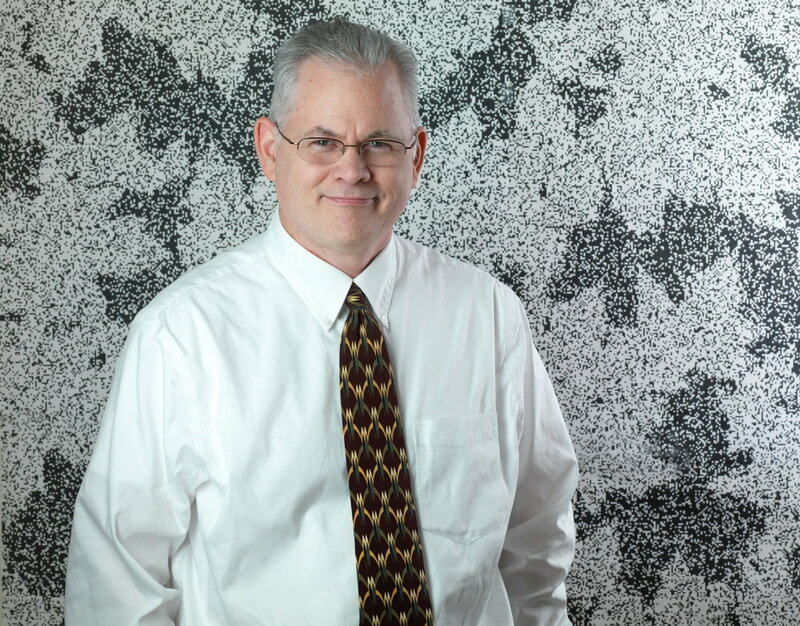 Mr. McDonnell received a Bachelor of Architecture from Carnegie-Mellon University.